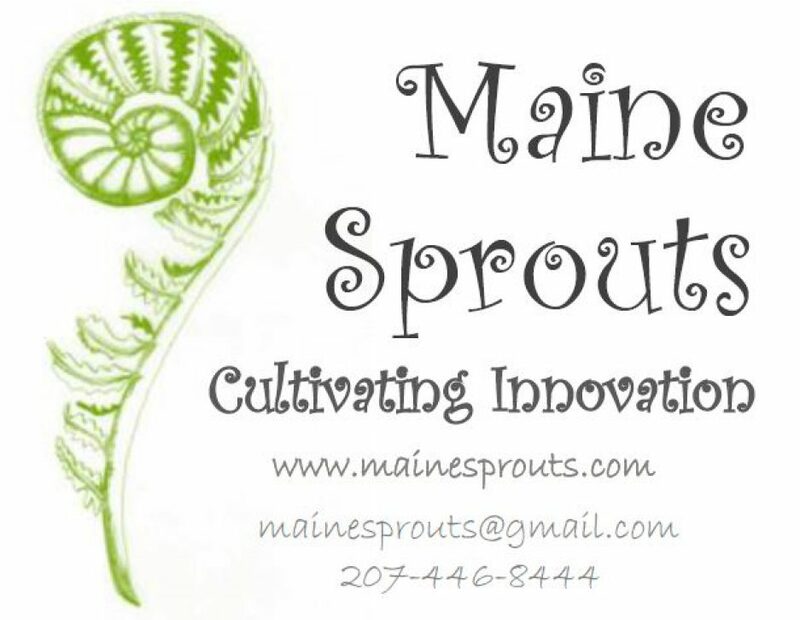 Mission Statement: Maine Sprouts is dedicated to cultivating innovation by bringing outstanding professional development and learning opportunities to Maine’s educators and other professionals. Maine Sprouts specializes in pk-5 integrated science instruction. Philosophy: We believe that a well-rounded education requires more than a narrow focus on math and literacy. If we tap the natural curiosities that all children possess, we will not only improve literacy skills, but we will raise a generation of critical thinkers engaged in their life-long learning. We further believe that educators need opportunities and encouragement to expand their tool kits. In supporting educators to learn strategies that naturally incorporate excitement, engagement, and exploration into learning environments, we will foster professional growth to restore inspiration and creativity back into teaching.